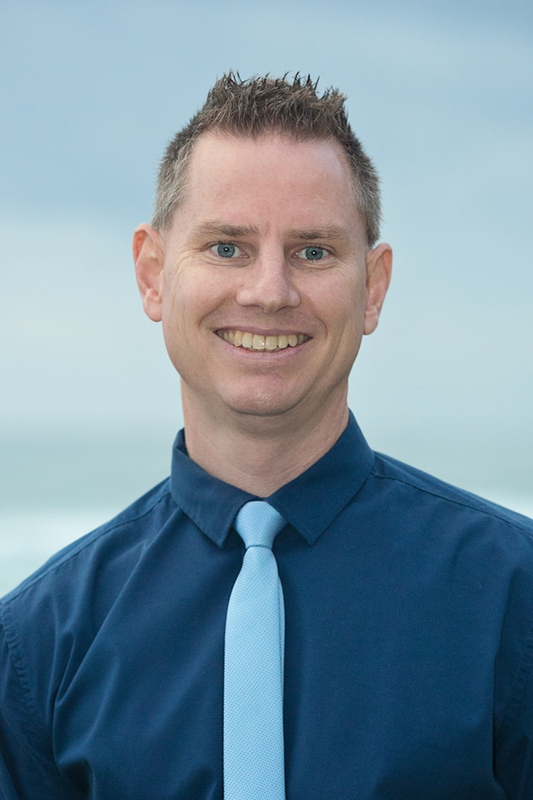 Mohr Solutions was established in 2013 by Jeremy Mohr as a CPA Australia practice. We have extensive experience in assisting individuals, businesses and, our specialty, SMSF clients with their financial reporting needs, business improvement strategies, taxation and compliance obligations and maximising superannuation benefits in their Self Managed Super Funds. We have two core traits of Quality and Service that drives everything we do. We believe your expectations will be surpassed as you experience high quality and superior service in all that we do. We have embraced cloud technology as part of our service delivery to clients via our client portal. You can benefit from our client portal by uploading documents, downloading Financial Statements, Business Activity Statements and Tax Returns for viewing and digitally signing your Financial Statements, Business Activity Statements and Tax Returns for lodgement. Integrity To be consistent in demonstrating our values and morals in our behaviour and meeting our legal and professional obligations. Kindness To be friendly and considerate in our words and actions. Respect To esteem and show honour to others in our words and actions. Honesty To be truthful in our words and actions. Reliability To demonstrate that we can be trusted to consistently do what we say we will do and fulfil our commitments. Excellence To consistently exceed expectations by providing superior services. Generosity To be liberal in giving and sharing and to show abundance. Fun To enjoy what we do. We provide high quality solutions for your needs while demonstrating our values of integrity, respect, reliability, kindness, honesty, excellence, generosity and fun. Here at Mohr Solutions, we place a high importance on the character of our staff as well as our technical ability. We are known for our quality advice, personal, timely and quality service. We look forward to exceeding your expectations in what you expect from your accountant.